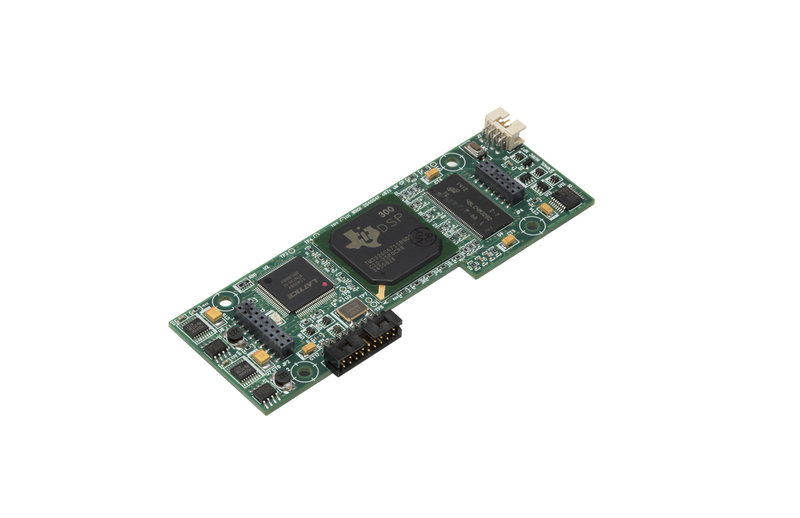 The Micromodem coprocessor is based on a TI c6713 floating-point digital signal processor. The Micromodem uses the coprocessor for single-channel and multi-channel PSK receptions. 203004-ASM details mechanical dimensions, connector locations and pinouts. 203004-TUT: Programming a Coprocessor using a Micromodem-1.